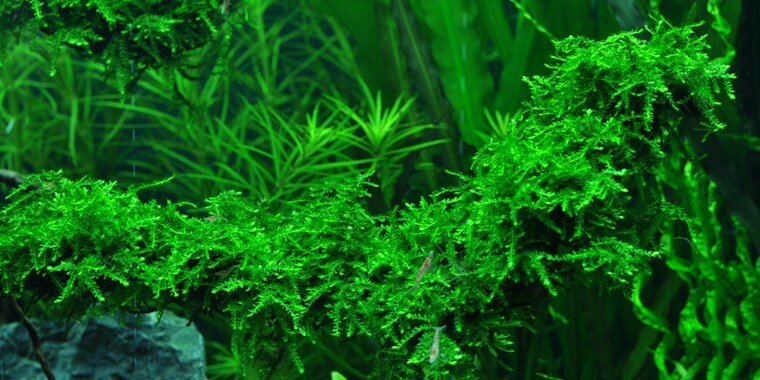 Vesicularia ferriei 'Weeping', commonly known as Weeping Moss, is believed to originate from China and has been distributed by Oriental Aquarium Plants. 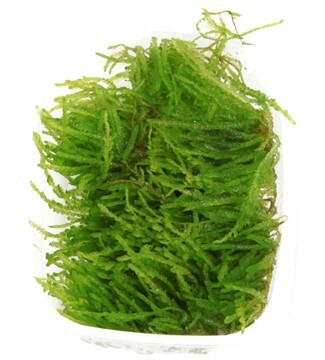 'Weeping' is a fleshy, 1-3 cm tall hanging moss with teardrop-like bright green shoots. 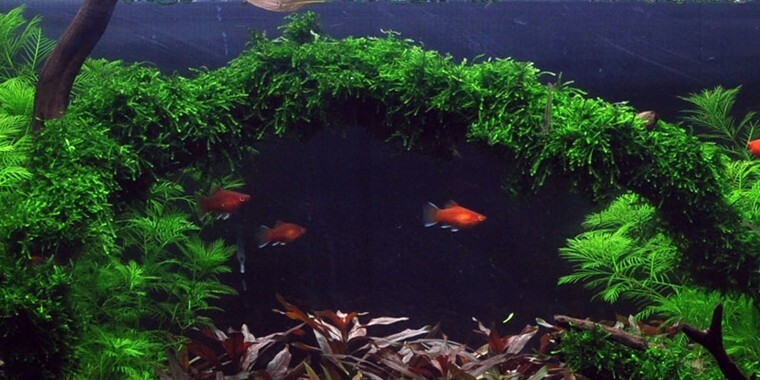 It is best attached to driftwood or roots, as its drooping growth pattern helps to create depth and contrast in the aquarium. 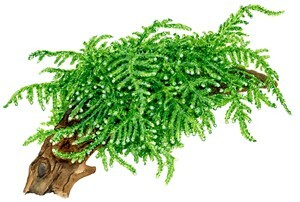 'Weeping' has low demands, is fast growing and should be pruned frequently with scissors to maintain an attractive shape. Arrived one day after dispatch. Green and fresh. More in the tub that anticipated. Seperated and attached to cork background, driftwood and floating cork. Happy purchase, thanks.